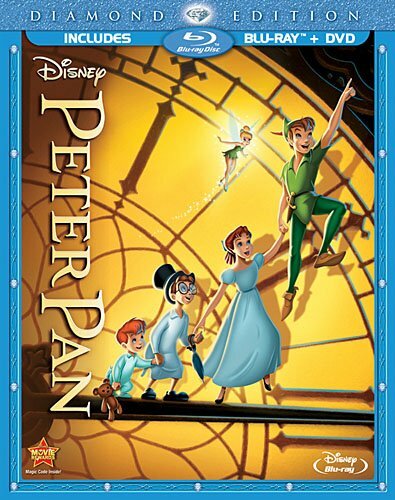 The classic animated feature film from Disney, Peter Pan, hits its 60th ‘Diamond’ anniversary this year and celebrates with a brand new, fully loaded Blu-ray release in stores this week. The timeless tale of Peter and his ‘lost boys’ in considered one of the greats from Disney’s golden age of hand drawn animation and is based on the 100 year old stage play from Sir J.M. Barrie. As a young child, Walt Disney saw a travelling production of the play and it stayed with him for decades until he was finally able to produce his own version. The story has been told many times. Wendy Darling (Beaumont) and her brothers John (Collins) and Michael (Luske) are visited in the night by Peter Pan (Driscoll), the star of their bedtime stories, as Peter is looking for his runaway shadow. 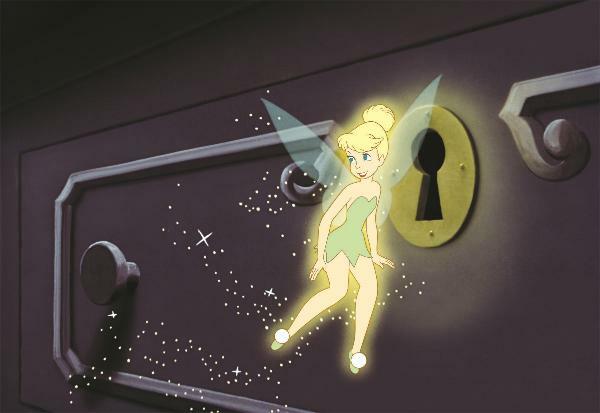 Peter whisks the children away to Neverland, the magical place where Peter lives, with the help of his fairy companion Tinker Bell and her fairy dust. The kids meet up with the lost boys, tussle with Indians and are captured by the nefarious Captain Hook (Conried), Peter’s mortal enemy. Peter comes to the rescue and takes the children safely back to England and their bedrooms as their parents come home for the evening. Disney’s Peter Pan has never looked better in a home presentation as the Blu-ray picture is crystal clear and looks great. The story of Peter Pan is one that is more mature than other Disney fairy tales in that Peter is a complex character that comes off as slightly cocky and reckless in parts of the film. 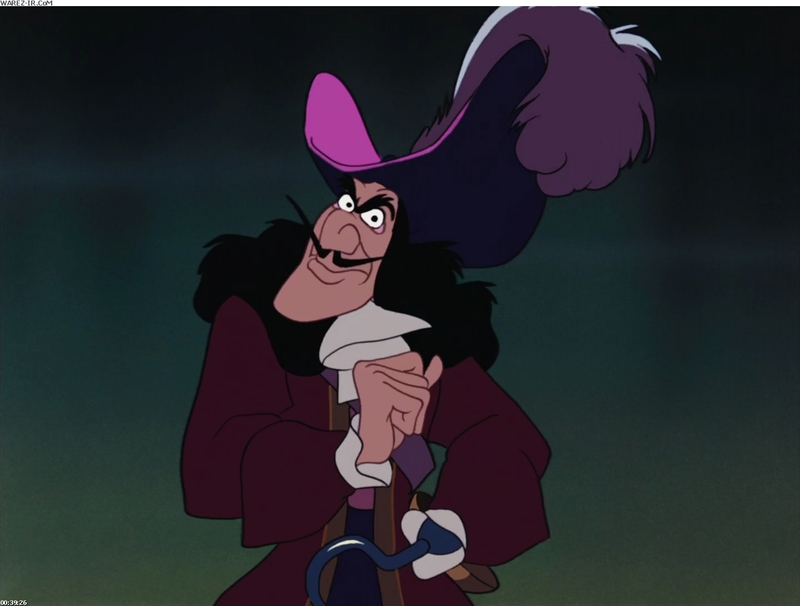 Captain Hook is a ruthless villain, killing his own men as he sees fit, obsessed with capturing Peter after a violent encounter in which Hook lost his hand. Combine that with kidnapping and interrogation and you don’t get your typical family adventure. 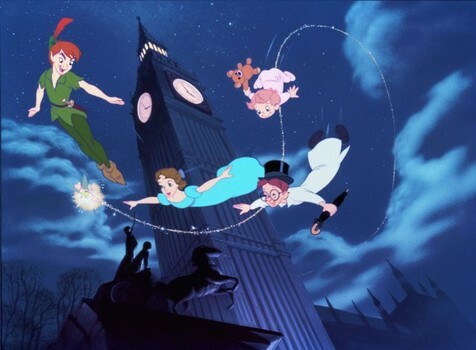 But Peter Pan has endured over the years because of the earnestness of the characters and the voice work behind them. The animation is classic 2D style but still seems to pop off the screen in this beautifully re-mastered edition. The shots of London and Big Ben in particular are brilliantly realized and still look fabulous 60 years later. The Blu-Ray is stuffed with special features as the disc includes new features as well as all of the features from the previous DVD collector’s edition as well. Among the new special features is a fascinating documentary about the children of Walt Disney’s main crew of animators, dubbed the ‘nine old men’, out together by one of the children himself entitled “Growing up with Nine Old Men”. The 45 minute documentary tracks down the grown children of these men as they discuss the work of their fathers and their own work, a really fascinating watch. We also get two deleted scenes, including an unused alternate ending, and two original songs that were omitted as well. With the classic DVD features the disc features a “Disney Song Selection” feature, which is just a jump to a song option, some more deleted songs and some music videos and ‘Classic Backstage Disney’ which is a series of five behind the scenes featurettes about the making of the movie. Lastly we get the during the movie features which are a feature length audio commentary hosted by Roy Disney and special games and bonus scenes when the film is paused known as Disney intermission. All in, the Peter Pan Diamond Edition Blu-ray is a fantastic disc bursting at the seams with special features to engage for hours of fun and discovery. The film has never looked better in an at home format than it does now and still retains a lot of the charm and whimsy it contained from childhood days gone by. Peter Pan Diamond Edition Blu-ray is a strong recommend and for Disney fans should not be considered anything less than a must own.